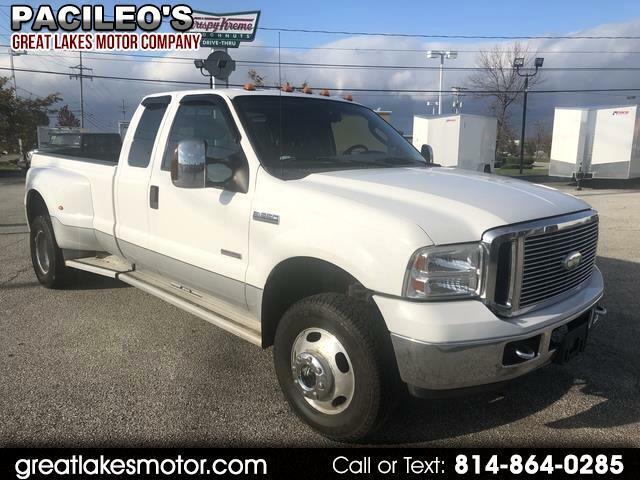 This 2006 Ford F-350 is in great shape! We got this truck in on trade in. 6.0 Powerstroke Diesel Engine. Dual rear wheel vehicle. Low miles. Stop in a take a look at this truck!